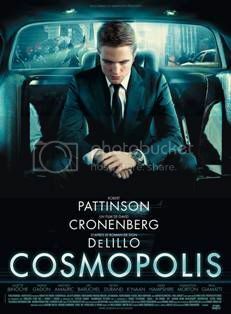 Duh, the good news is that Rob gets to actually act in this one and he's damn good, too! Not just anguished facial expressions like in Twilight. About your latest Robsten update, I'm confused, are you saying there's trouble in paradise for Rob and Kris? I mean they haven't been seen together or haven't heard any reports of them being together. So are they still boyfriend/girlfriend? What do you call Venice love dates? I have to confess I've only been reading AT for the last 6 months and I have never enjoyed a column in print or online more than yours! I'm a big Robsten fan so as much as this will make people some people cringe, I wondered if you have any idea what the plans for RP and KS are for Christmas? And by the way Happy Holidays to you and the furry family! It's a fab question darling, we're all dying to know. Haven't heard anything...yet. Still got a week. 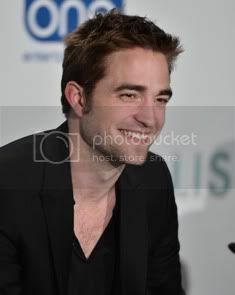 You said Rob and his RM costar got "steamy"... does that mean Robsten is over? Please don't let it be! Yeah, they got steamy...in the movie. Alright Ted. 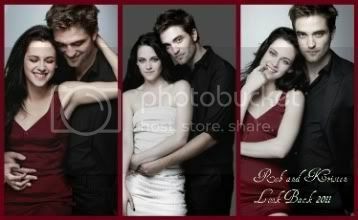 I love you, but I'm tired of the non-answers about Robsten. 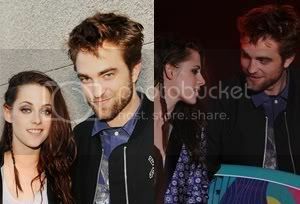 It seems like you're suddenly backing way off of the couple aspect of Rob and Kristen. What's really up? Are they still together or not? 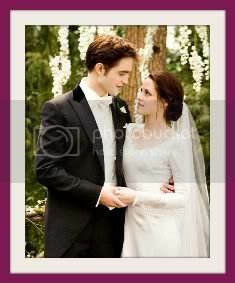 I've been saying it loud and clear...Rob and Kristen are all good. OMG, didn't realize Dakota Fanning was in The Runaways with K.Stew! How fab! Can hardly wait to see the badass chick flick, even though I'm not really into Joan Jett....the movie looks killer and I love those two! Welcome to the party, girlfriend! Both girls look awesome in the movie, can't wait for it myself! 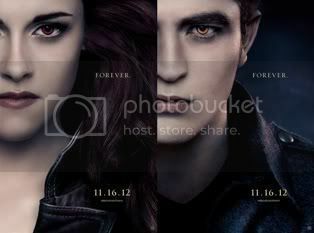 In your article about Rob and Emile it was stated that Rob is actually better in Remember Me than he was in Twilight. 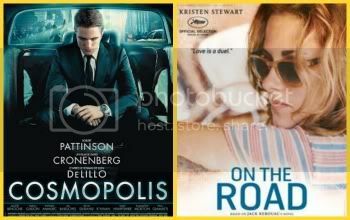 Is it possible for Rob Pattinson to be a big box office success with his other movie roles other than Twilight? I remember the same being said for Zac Efron and in his movie Me and Orson Wells but his movie flopped in the box office. Both actors have been praised on their acting skills in their other movies but will they be able to recreate their success outside of the franchises that made them famous? 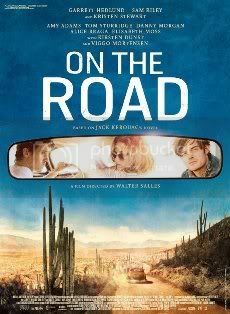 Zac's flick was super indie, it didn't even get widely released. Rob's will be everywhere. I think both of those studs have big potential if they pick the right roles. Ooops, revised. No LG name anymore. Thanks Raven for reminding me haha. Khou, love your comment- lol to that.